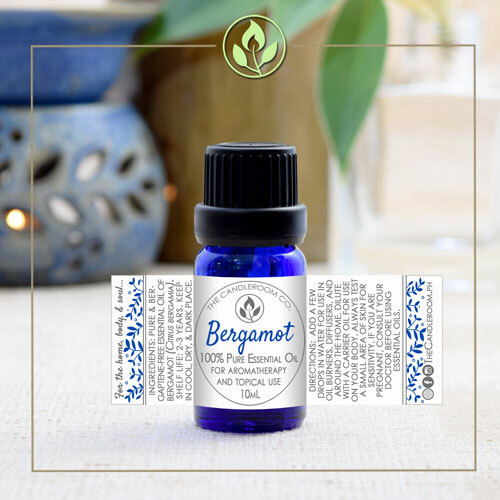 Bergamot (Bergaptene-free) Pure Essential Oil by The Candleroom Co.
100% pure, therapeutic grade, natural essential oil of Bergamot (Citrus bergamia) Bergaptene-free (BF) for aromatherapy and topical use. Bergaptene-free Bergamot has had the chemical bergaptene removed which greatly reduces the risk of photosensitization when skin is exposed to the sun after use, but doesn’t eliminate the issue 100%, use with caution when sun exposure is involved. 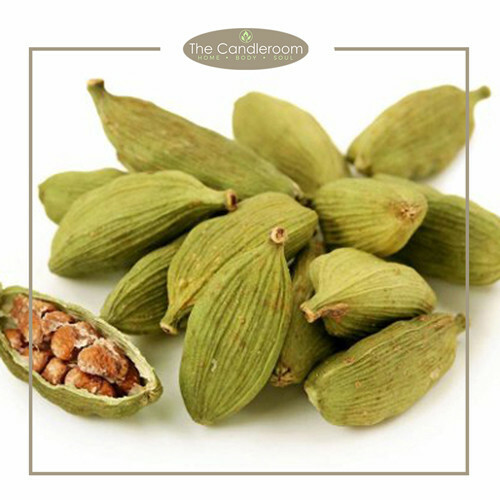 This oil may be used in end products that will be used directly on the skin and which will remain on the skin for a long period of time. This fresh smelling essential oil is a favorite in aromatherapy and is great for creating a more relaxed and happy feeling, relieving urinary tract infections, boosting the liver, spleen and stomach, while fighting oily skin, acne, psoriasis, eczema, as well as cold sores. 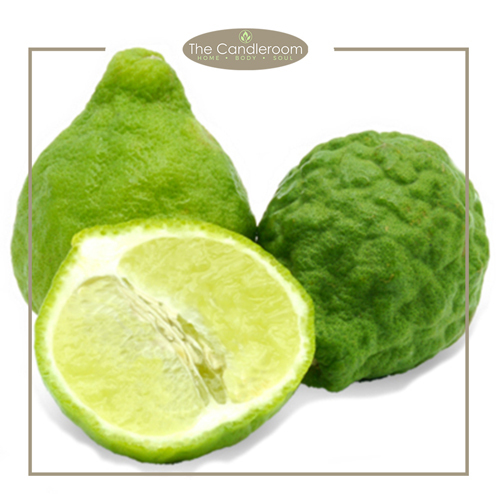 Bergamot is a citrus fruit whose rind is used for extracting the essential oil. It is a tropical plant but thrives in Europe as well. 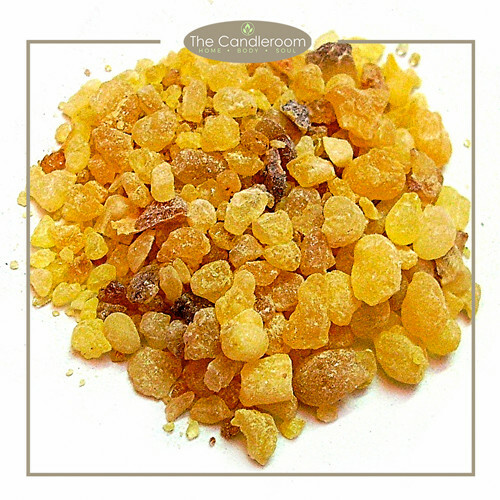 Its powerful aroma makes it a popular component in many perfumes, and it is often used as the all-important “top note”. It is derived through cold compression, opposed to the steam distillation of many other essential oils. One of the most common applications that you may not be aware of is its use in black tea. The inclusion of bergamot essential oil in regular black tea is then given a different name – Earl Grey! Method of Extraction: The rind of both ripe and unripe fruit is used to extract the oil by expression (cold-pressed). Scent Description: The scent of Bergamot essential oil is basically citrus, yet fruity and sweet, with a warm spicy floral quality and is reminiscent of neroli, as well as lavender oil. 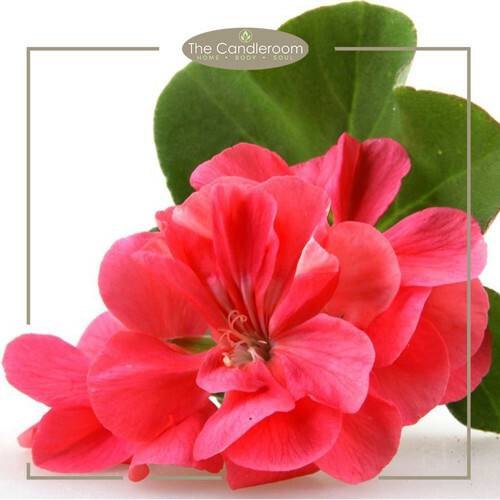 Blends Well With: Geranium, Jasmine, Sweet Orange, Rosemary, Sandalwood, Vetiver, and Ylang-ylang. The health benefits of bergamot essential oil can be attributed to its properties as a deodorant, vulnerary (heals wounds), vermifuge (kills parasitic worms), antibiotic, antiseptic, antispasmodic (prevents spasms), and a sedative. It also acts as an analgesic (relieves pain), antidepressant, disinfectant (kills germs), febrifuge, cicatrizant (heals scars), and a digestive substance. MAHALAGANG PAALALA: ANG BERGAMOT ESSENTIAL OIL AY HINDI GAMOT AT HINDI DAPAT GAMITING PANGGAMOT SA ANUMANG URI NG SAKIT. 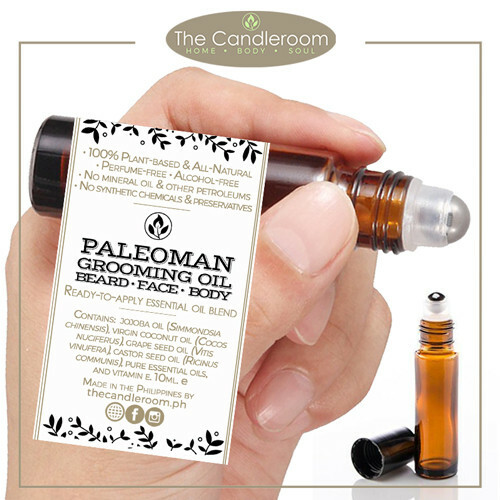 Paleoman All-natural Grooming Oil Roller – 10ml.